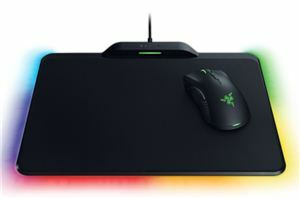 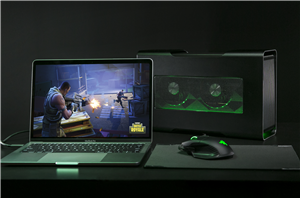 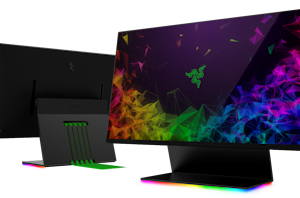 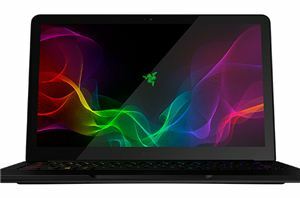 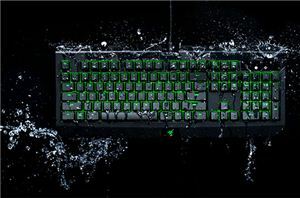 Razer has introduced its redesigned Blade Pro 17 laptop aimed at gamers and prosumers. 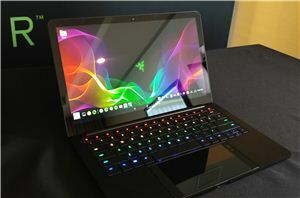 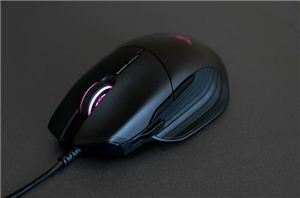 It gains performance when compared to its predecessor, yet is considerably more compact and lightweight. 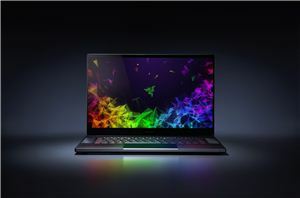 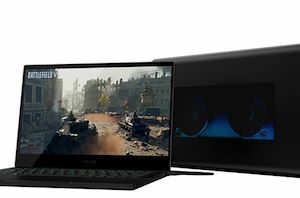 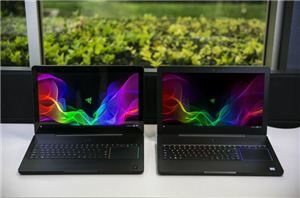 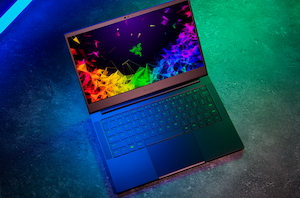 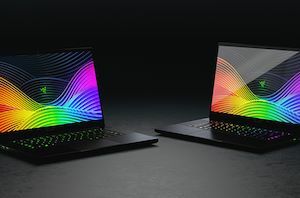 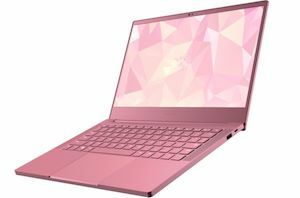 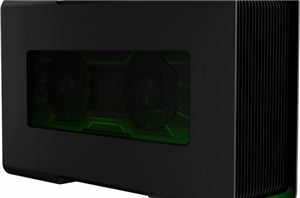 The new Blade Pro 17 notebook now packs Intel’s latest six-core Core i7-9750H as well as up to NVIDIA’s GeForce RTX 2080 with Max-Q graphics. 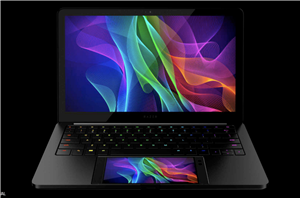 Interestingly, the mobile workstation features a UHS-III SD card reader, one of the first in the industry. 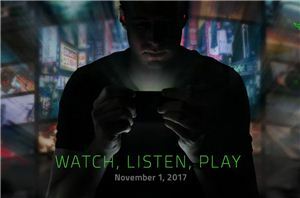 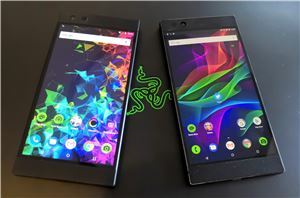 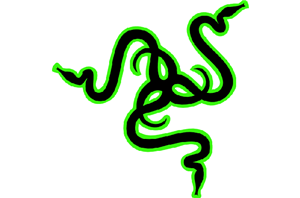 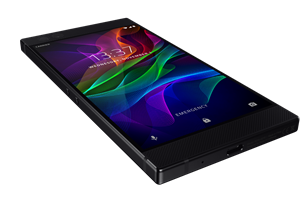 Razer Hints at Smartphone Launch on November 1st: "Watch, Listen, Play"